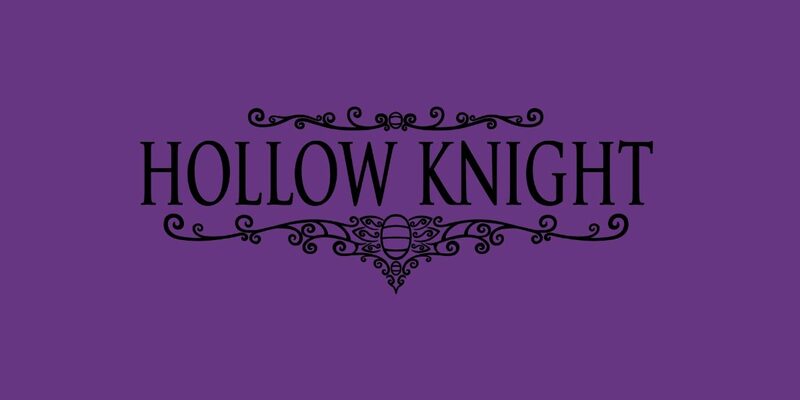 Hollow Knight, developed by Team Cherry, is a Metroidvania style game which has the player control the Hollow knight. 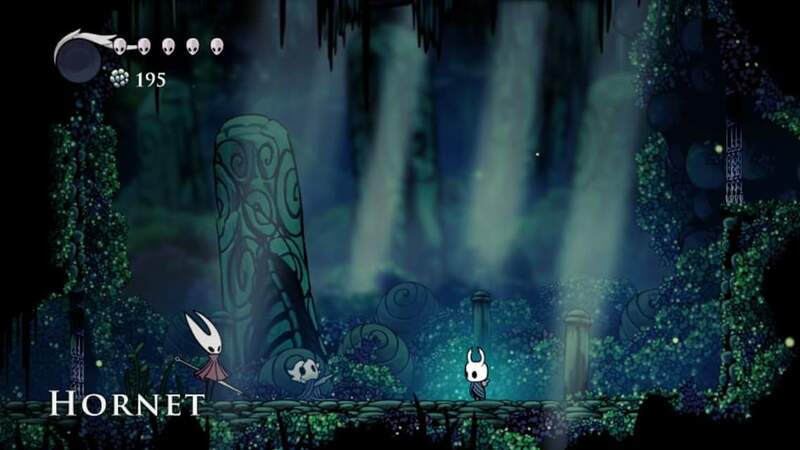 The game is very ambiguous and little is explained about why the hollow knight has traveled to Hollownest – that is up to the player to find out. 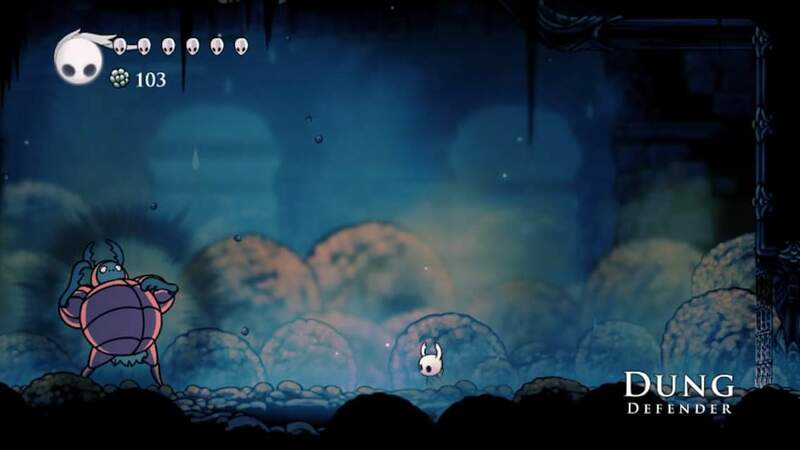 Wielding your nail and gaining abilities throughout the game you must find out why you have been called to Hollownest and find your true purpose. On the Nintendo Switch, Hollow Knight runs smoothly and controls well so it really feels at home on the system. 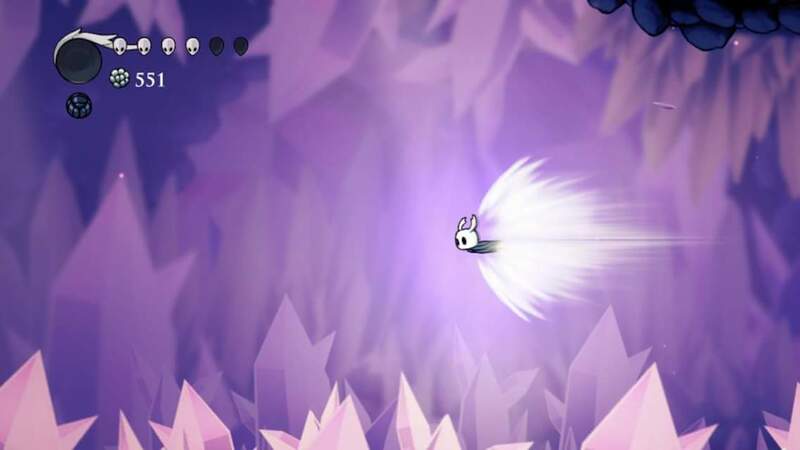 Hollow Knight has truly cemented its spot as one of the most downloaded games on the E-shop, rightfully so. Hollow Knight is very difficult, from the gameplay, exploration and even progression this game will have you dying a lot. Dying is learning and learning is dying in Hollow Knight. When you die you are returned to your last save point which is presented as benches located throughout the world, you also leave a shade in the world, which is a clone of yourself. You must defeat the shade in order to gain your Geo back, which is the in-game currency and your soul. Soul is a very interesting mechanic within the game, it allows you to use abilities and also heal yourself. To gain soul you must fight and land hits on enemies and the game rewards you by allowing you to heal the more you fight. The strengths of Hollow Knight for me lie with its boss fights and it’s boss designs, which Team Cherry have obviously put a lot of time put into. The boss fights are hard, in fact, very rage inducing, but like many games in this genre taking the time to learn patterns and attacks will serve you well. One of the earliest bosses you fight within the game is Hornet, She really has a great design, probably my favourite and she acts as a warning to how difficult the rest of the fights will be within the game. There are plenty of optional bosses and areas that you can explore which stops the game being linear like a lot of action platformers can be. One of the more harder bosses are the Mantis Lords, which are extremely difficult, but worth the fight. 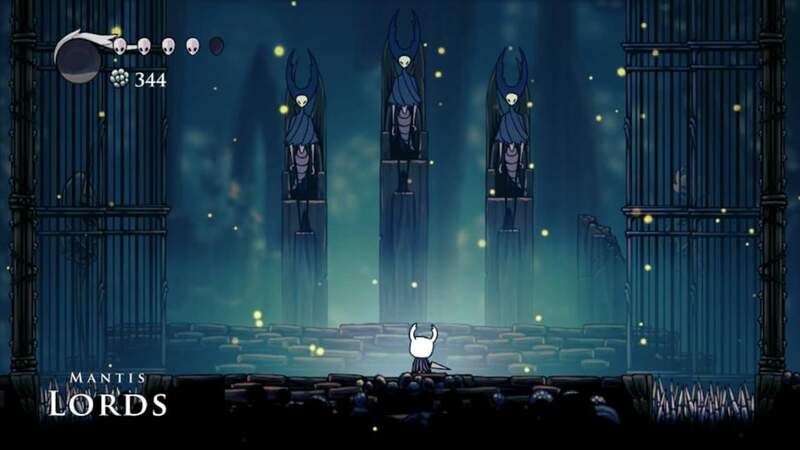 They wait in an area of the map called Mantis city, full of difficult mobs but once the Mantis Lords have been defeated the mobs in the area will bow to you and become passive. It really feels like the game gives you a bit of respect for defeating one of its, in my opinion, hardest boss fights in the game. 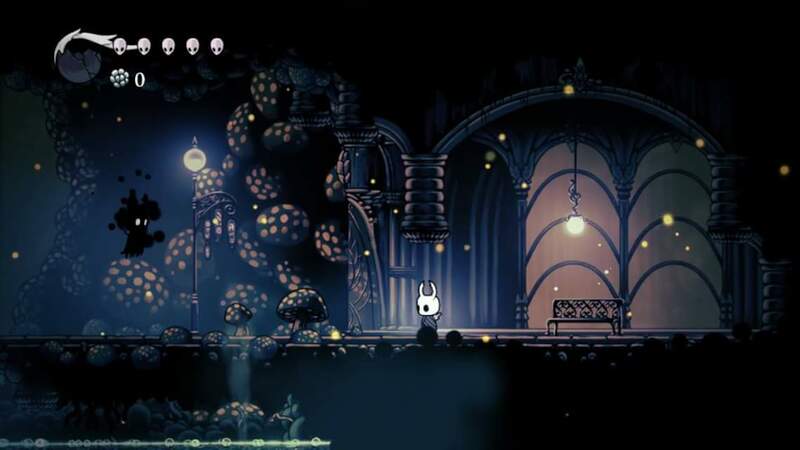 By gaining new abilities such as a double jump and the ability to jump/hang off walls other areas of the map will open to you, allowing you to dig deeper into Hollownest. The one problem that I had with this is that the game does not tell you where you must be going, if you get lost you can spend a fair amount of time looking for the way that you need to go. You can feel trapped sometimes, it can get frustrating just aimlessly walking around the map trying to find your way, but once you do find your way you are normally rewarded with a beautiful new area, full of mob and bosses that match the theme. Progression to the new areas really drove me to explore and fight my way through areas I’ve explored hundreds of times trying to find my way. Music within the game is used very effectively, it’s not something that you would listen to outside of the game but creates this eerie environment in which you have to explore. 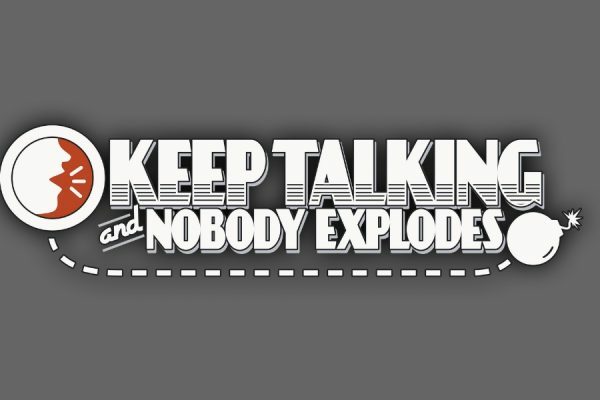 One simple thing the game does is silence everything when you take damage. Now admittedly this doesn’t sound game-changing, but when the game goes ear splittingly quite it really puts the pressure on you not to die. Audio cues will be your lifesaver against bosses! I’d recommend Hollow Knight, it’s a difficult game but rewards you greatly with a story that you must work for and bosses that you would die for (Literally). 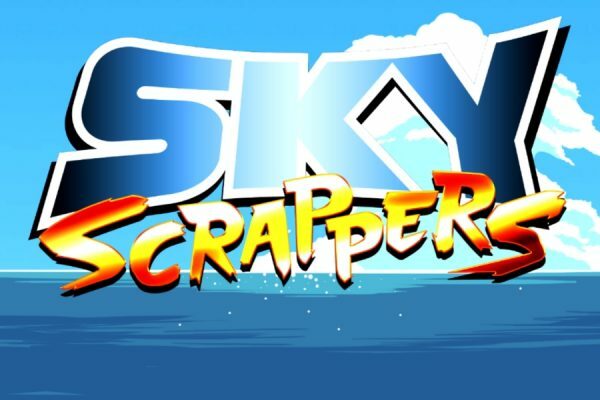 The game feels amazing on the Switch so play it if you get the chance. My only problem with the switch is that the console can feel like a pickup and play system when you get frustrated at the game you can tend to just turn it off and forget about it for a while. This lead to the game feeling a little broken up for myself, but that was just how I was playing it. I urge you not to get too frustrated at the game and carry on forward. Team Cherry are continually pushing free DLC and updates for the game, so pick it up and give it a shot! You can follow author Dale ‘Squigz’ Hooper on Twitter, or visit his website UnCapt Review. 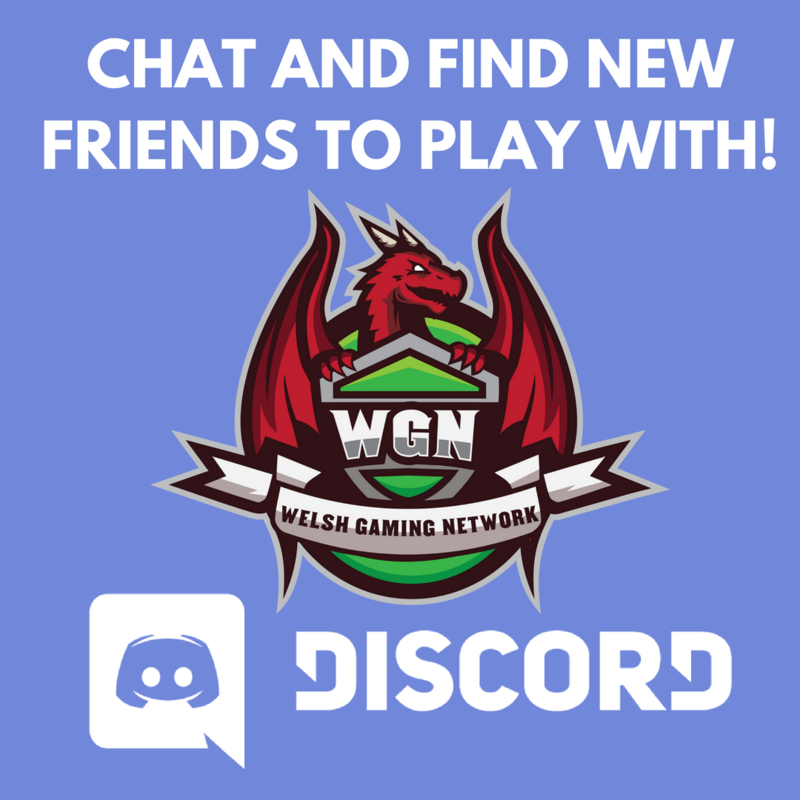 English student that just wants to share some opinions on video games! Short attention span, Easily impressed and professional procrastinator.